Theatre (Tour) Joesph and his amazing technicolour dream coat. Ensemble/swing played Denny Blood,1st cover Rachel Hicks2nd cover Crystal. 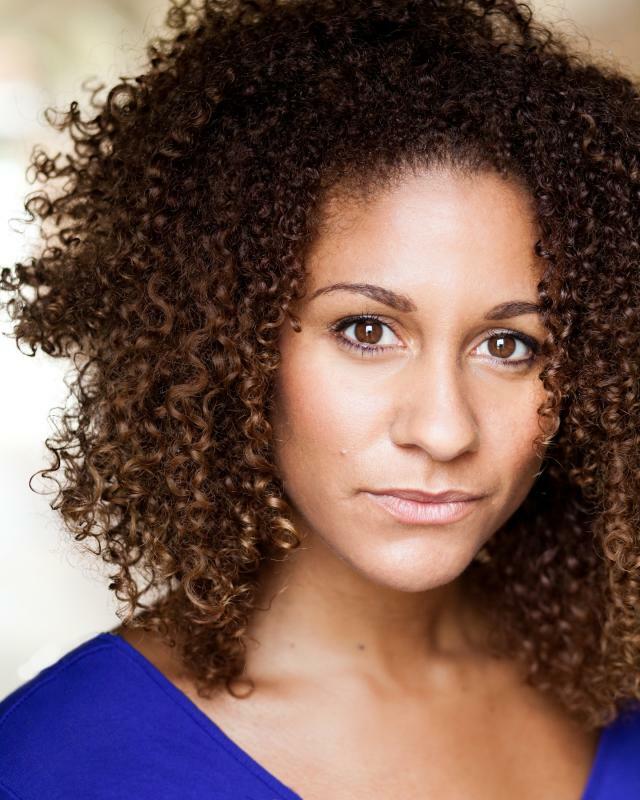 I am a Northern based actress with a base in London and available for work in both areas. I've had the opportunity to work in a wide variety of areas including stage,film,and TV. My passion lies in theatre and I love working on creative projects that included physical theatre and new writing. I recently returned to work as I have spent the last 2 years as a full time mum.